Welcome to the BARLASTON COMMUNITY GROUP website! Are you interested in engaging with local projects & events? Are you concerned about keeping the environment tidy and litter-free? From the results of this meeting and the many suggestions received, we established a mission statement to 'To foster community spirit by participating in activities that enhance the environment and encourage neighbourliness within the village of Barlaston'. This can be achieved by looking out for our neighbours, engage with local events and help to keep our environment tidy and litter-free. You can read about many of the successful activities and events that have already been held on the Get Involved section of the website. It would be great if more people got involved, so if you have a suggestion or feel strongly about a topic and would like to take it further then please let us know. We also have a very active Facebook page where people engage on a wide variety of topics including local events, problems with roads and traffic, sharing recommendations to calls for help with lost pets or keys! You don’t need to be on Facebook yourself to see our page – just put https://www.facebook.com/BarlastonCommunityGroup into your search engine. 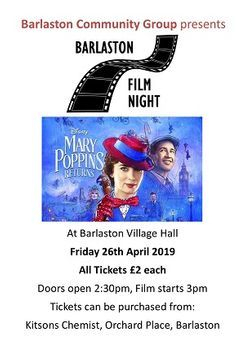 There are many thriving groups in Barlaston and we are incorporating their activities on the website Village Diary as well as promoting them on the Facebook page. The intention of the BCG is to widen community participation by sharing information on all that's going on in the village as well as encouraging residents to join in with activities that improve the village and make it an even better place to live in and enjoy! 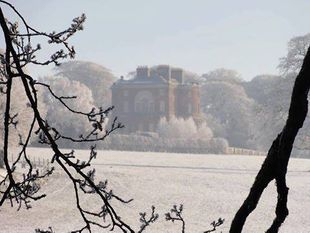 Check out our Facebook page for the latest Barlaston News, you don't need to be a facebook user to view our page. If you know of a village event that needs to be publicised here, contact us now!